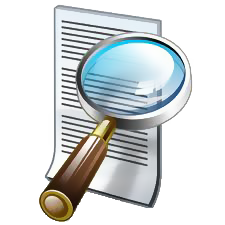 Convert PDF documents into fully editable Excel, Word, PowerPoint, RTF, HTML, Unicode and Text files. 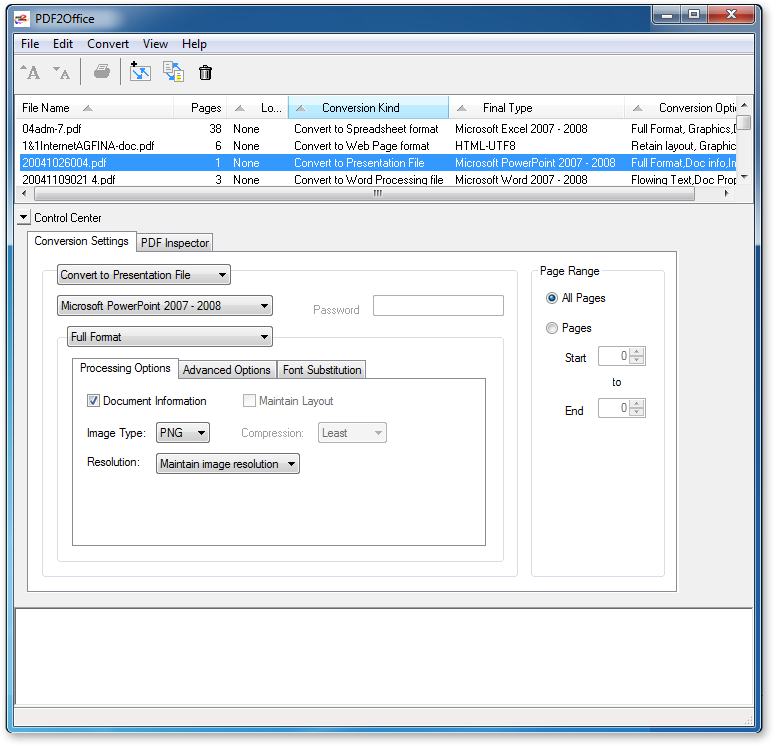 PDF2Office intelligently builds paragraphs, sections, columns, creates tables and regroups independent graphics to fully recreate the layout of the original file. 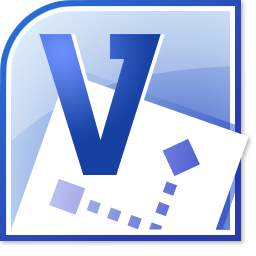 Simply drag and drop to convert files using PDFOffice’s easy-to-use all-in-one interface. 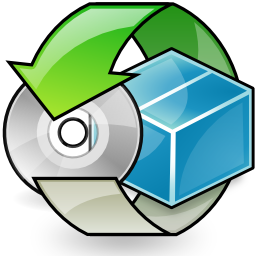 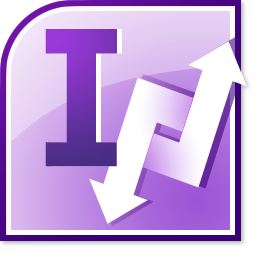 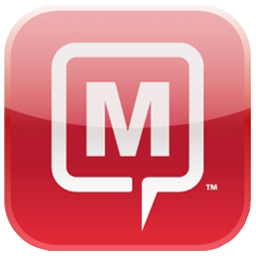 Convert multiple files with one click. 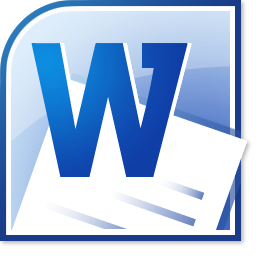 Convert/Open password protected PDF documents*. 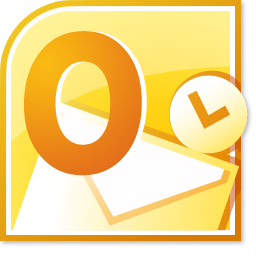 PDF2Office converts the PDF documents to the target format within seconds. 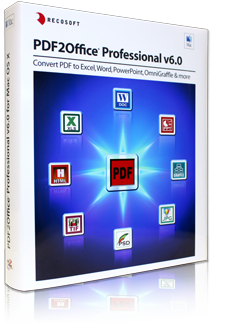 PDF2Office Standard is a PDF to Microsoft Excel, PowerPoint and Word conversion tool. 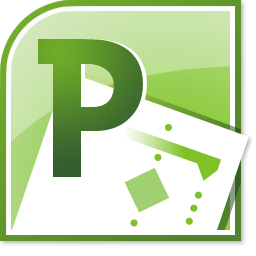 PDF2Office Standard is a utility for Excel, PowerPoint and Word that enables you to directly convert PDF documents within Excel, PowerPoint and Word. 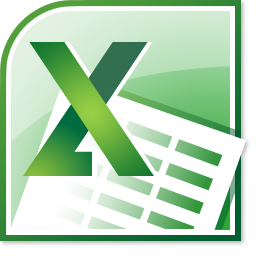 Right click on a PDF document on the desktop and have it open in Excel, PowerPoint and Word. 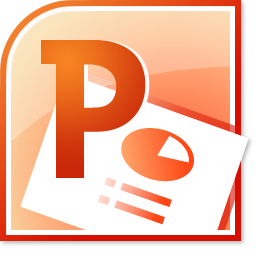 PDF2Office Standard seamlessly integrates with Excel, PowerPoint, Word and the Windows® desktop interface. 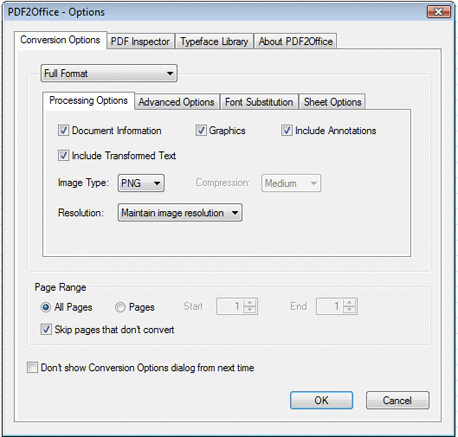 PDF2Office Standard converts the PDF document to Excel, PowerPoint or Word format within seconds. 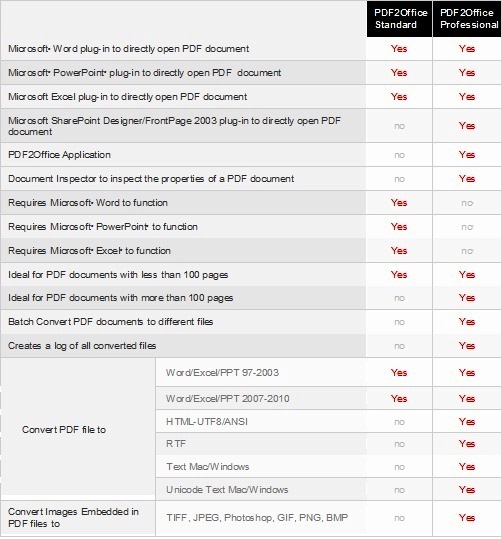 The following table compares the features between PDF2Office Professional and PDF2Office Standard. 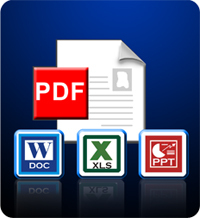 PDF2Office Standard is priced at $49.00 USD per license. 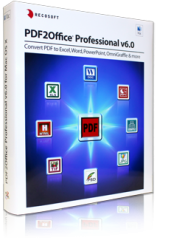 PDF2Office Professional is priced at $69.00 USD per license. 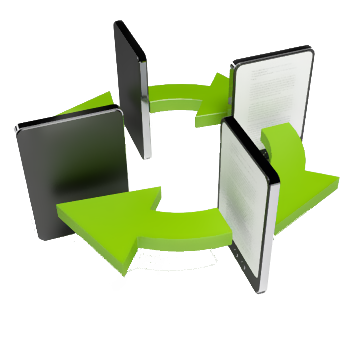 Volume licensing is available including attractive discounts. 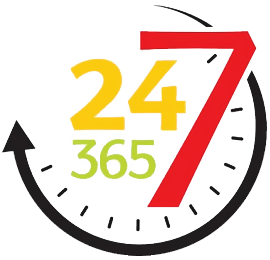 Please contact us at sales@unitedaddins.com to get a quote.